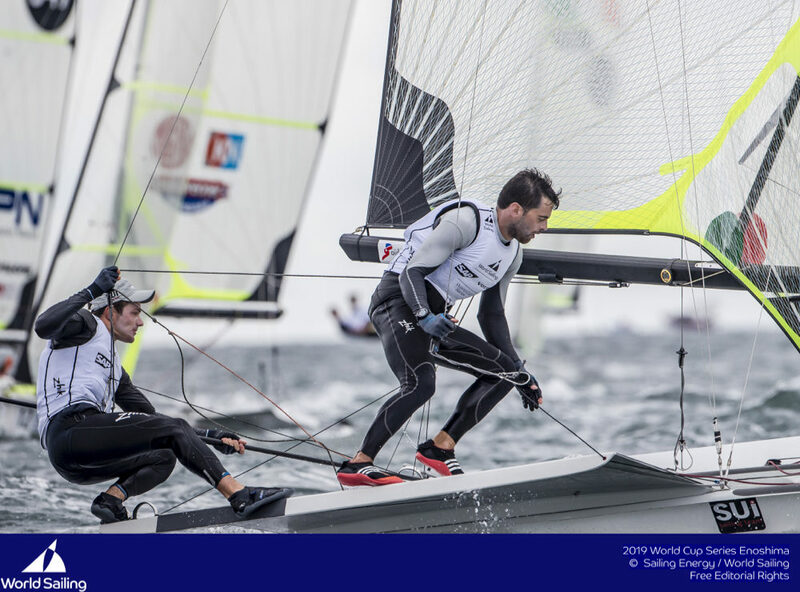 Since the 2016 championships are over, Team Tilt didn’t have any rest : the young guns preparing the Red Bull Youth America’s Cup trained hard on the GC32 in Marseille (FRA), with coach and sports director Tanguy Cariou. 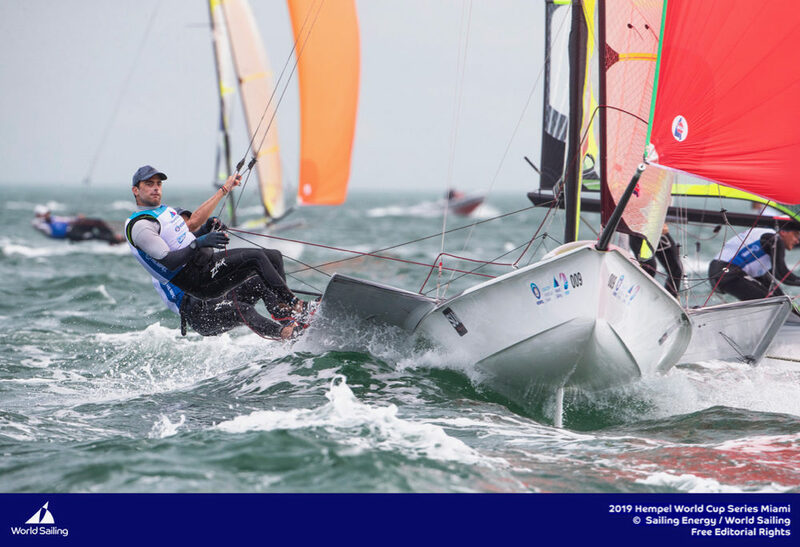 The intensive training sessions on the foiling multihull enabled the young crew, led by skipper Sébastien Schneiter, to gain some precious experience onboard, but also to improve the team’s cohesion. Back to Geneva, the GC32 went straight to the shipyard for a winter lifting. The team then worked on the boat, under the supervision of our boat captain Jimmy Le Baut. 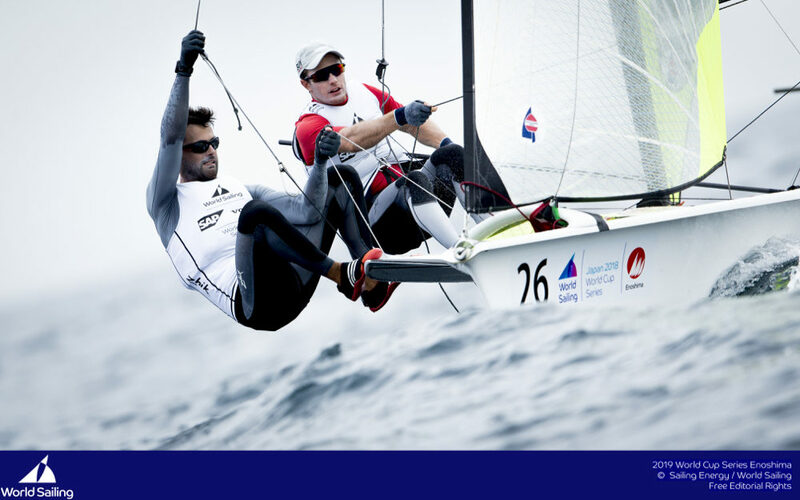 Next step for the eight young sailors : physical tests mid-December, organized by our coaches at Sport Quest. A good opportunity to lose some calories before Christmas, but above all to assess the sailors’ performance. 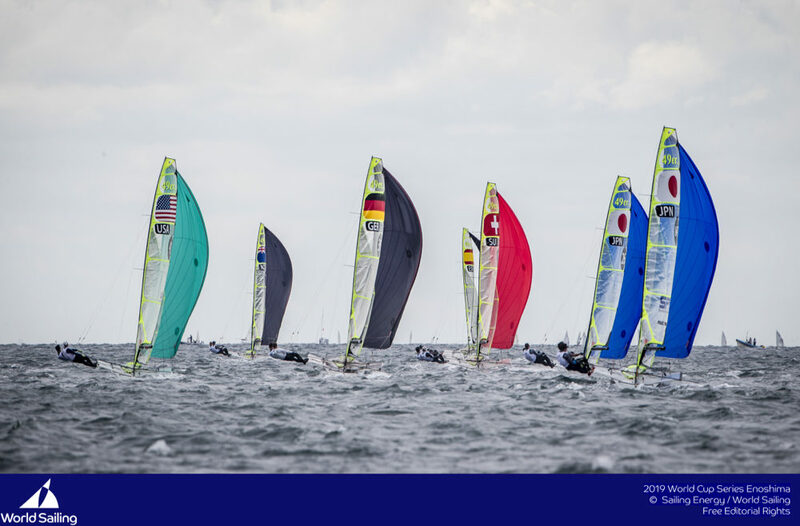 After these different tests, the 7 best candidates will stay in the team towards the RBYAC. 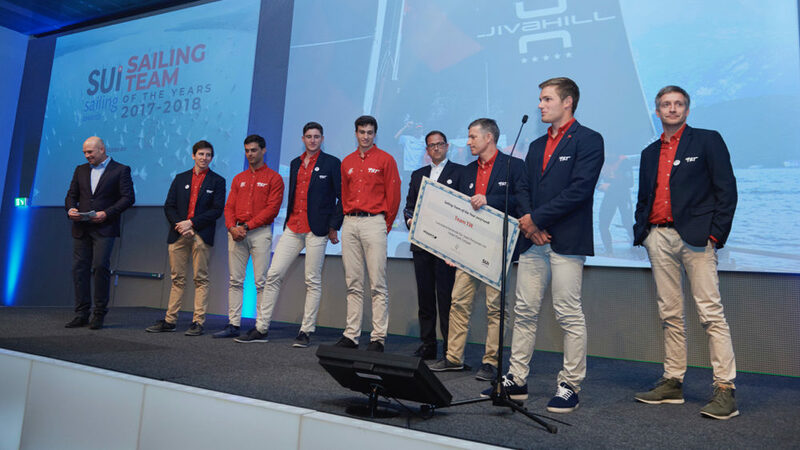 In the beginning of 2017, the GC32 will move to Oman where the team will train a few weeks, before coming back to Europe on Lake Garda (ITA). There might be another training session organized in between, life-size… TBC! A big program set up by Tanguy Cariou and Alex Schneiter, that will hopefully bring Team Tilt to its best level in June 2017. 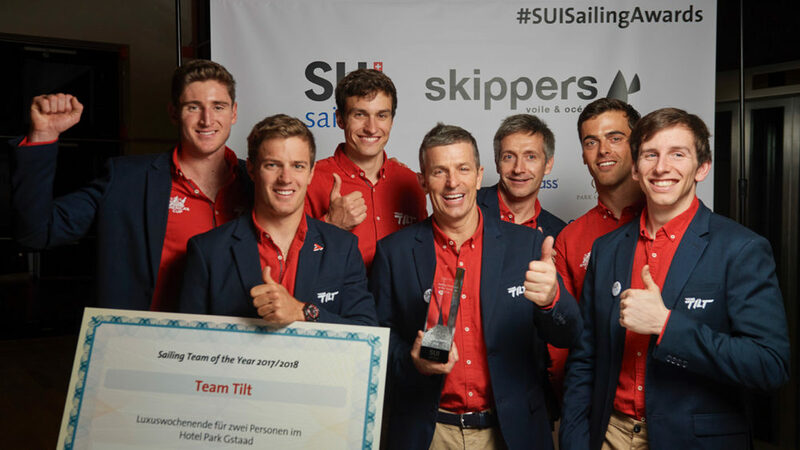 Team Tilt is preparing the RBYAC to represent Switzerland in June 2017 in Bermuda, but hasn’t received yet the selection confirmation by the organizing team. Hopefully we’ll have an answer by the end of the year ! 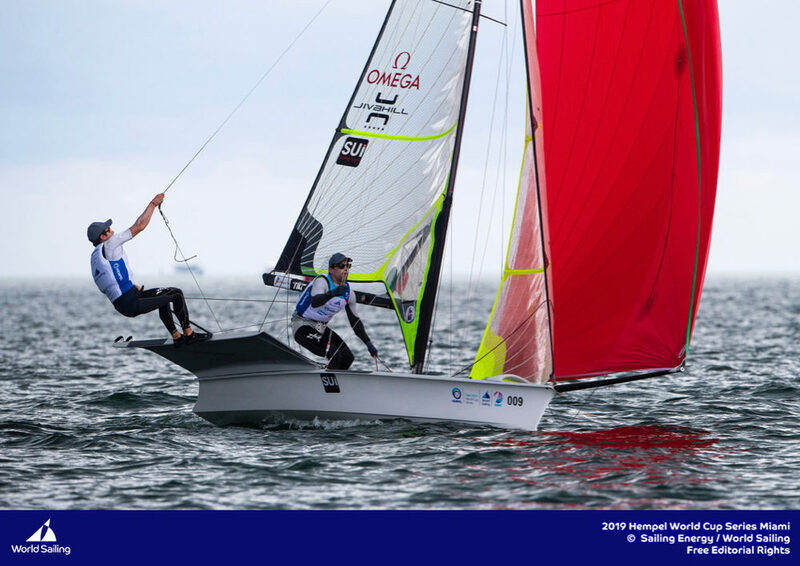 Besides the RBYAC project, the team carries on the 49er Olympic Campaign. 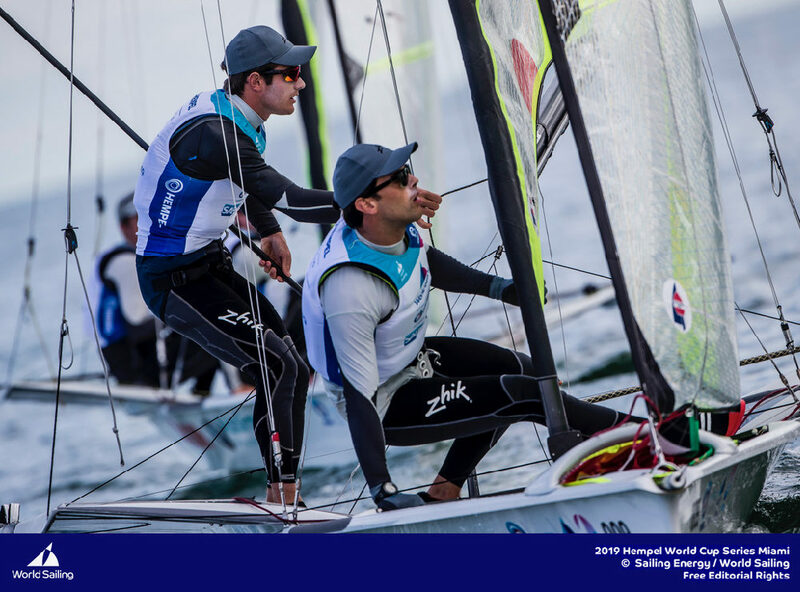 Sébastien and Lucien trained in Weymouth (UK), with coach Tom Saunt, and are now heading to Cadiz (ESP) until Christmas. 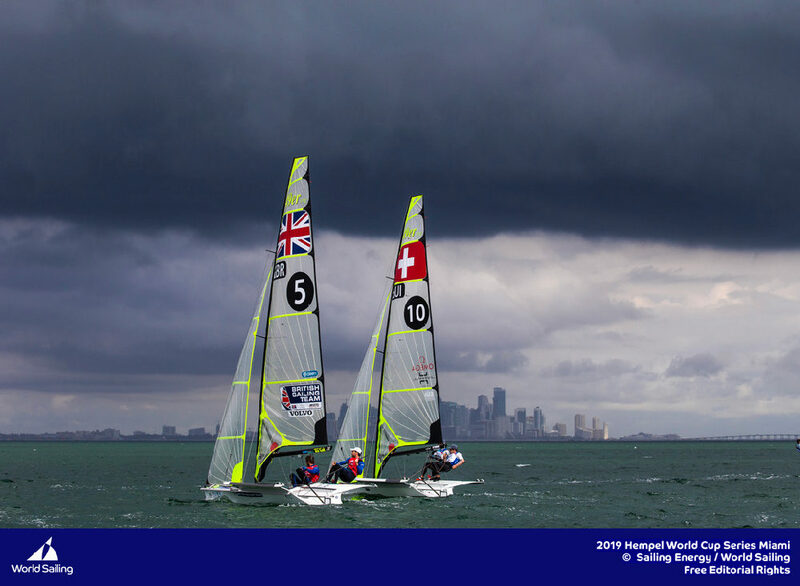 They will start the year in Miami, keeping as main target Tokyo 2020 !